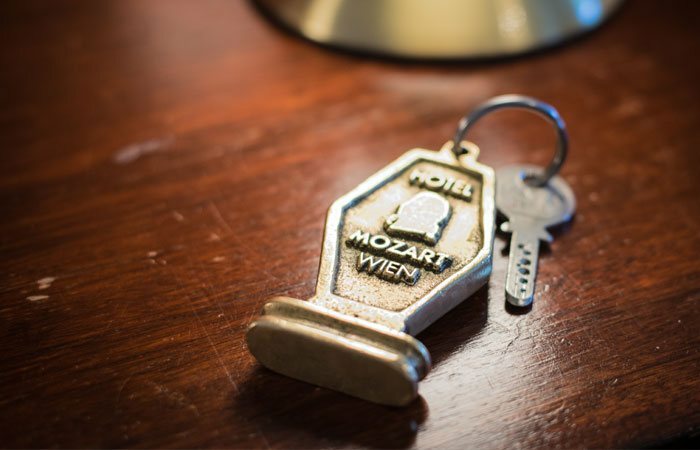 »Servus« and a warm welcome to Hotel Mozart Wien: Central. Personal. Authentic. Dear guest. „Servus“ and a warm welcome to Vienna! Our beautiful city is always worth visiting and we would be looking forward to hosting you during your stay. 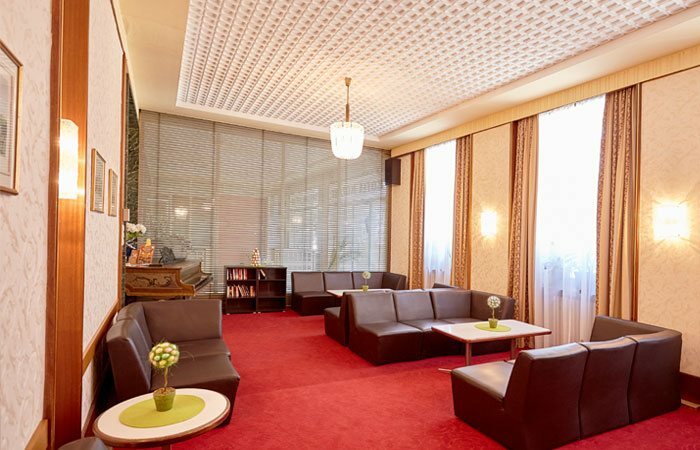 With more than 40 years of tradition and experience it would be a pleasure for us making you an enjoyable stay! 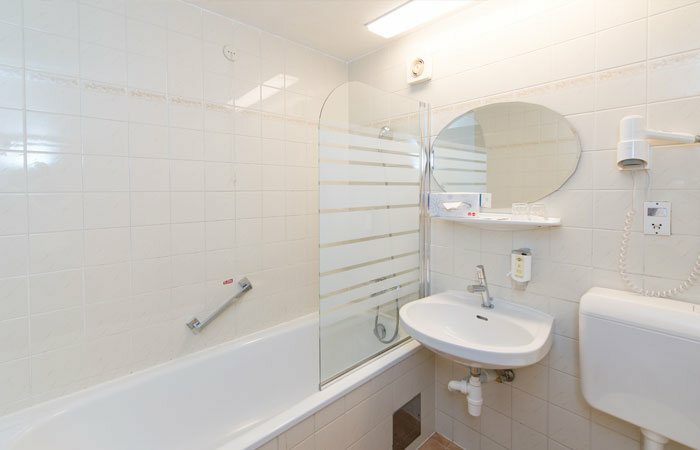 Book at least 45 days in advance and save 20%! 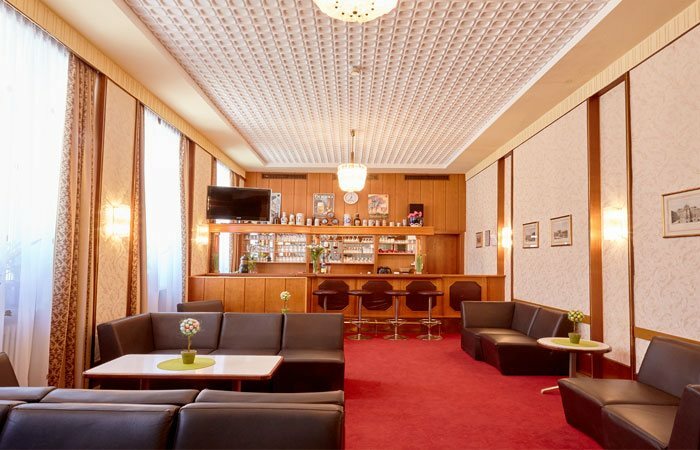 With only a few minutes walking distance you'll reach the historical center with the famous Ringstrasse and all its important and beautiful monuments. 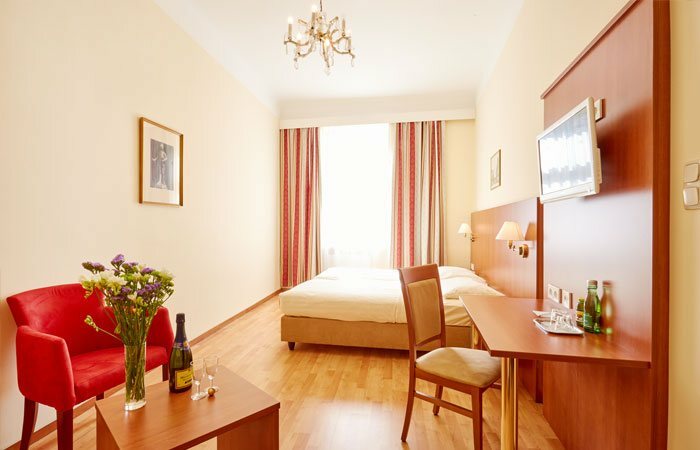 The metro line U4 is just 3 minutes walking distance from the hotel. 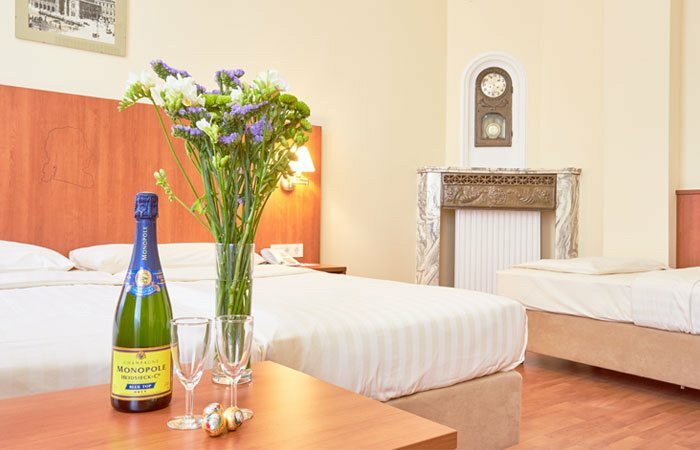 It will not only bring you in 5 minutes to the center, but also directly to attractions like the Naschmarkt, the Secession or Schönbrunn Palace. And if there is no rush and you'd like to experience Vienna's cozy way of live: the tramway-station is just across the road. 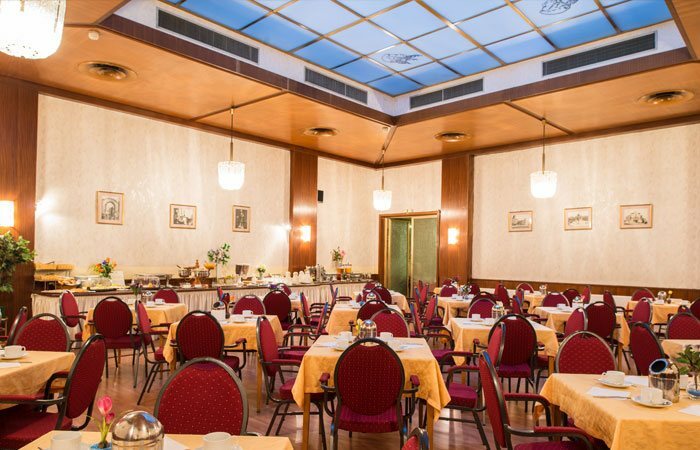 Who if not a traditional hotelier family would be your best choice to welcome you to vienna? 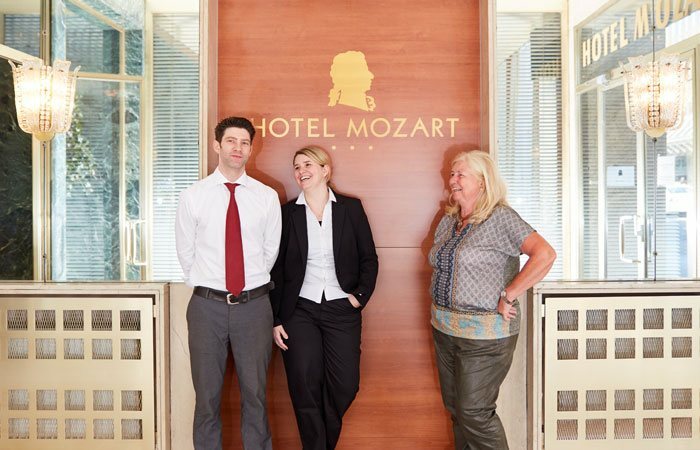 In times of globalisation the Hotel Mozart is still a family and private run hotel. 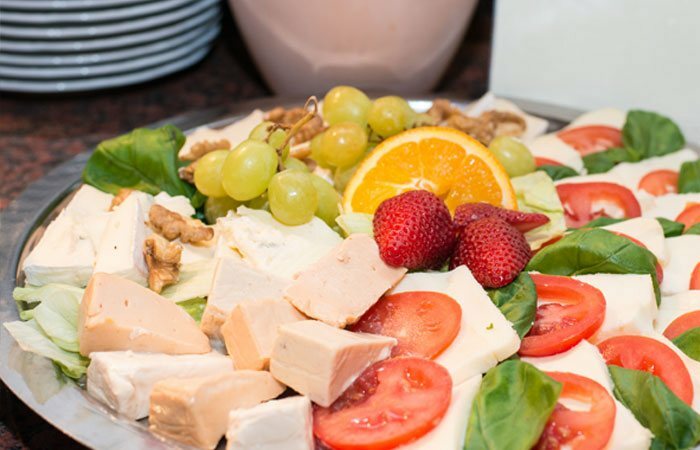 After 4 decades of hospitality we will do our best to satisfy your needs – and it`s still our biggest pleasure to make our guests happy. We´re really looking forward to welcoming you to Vienna!